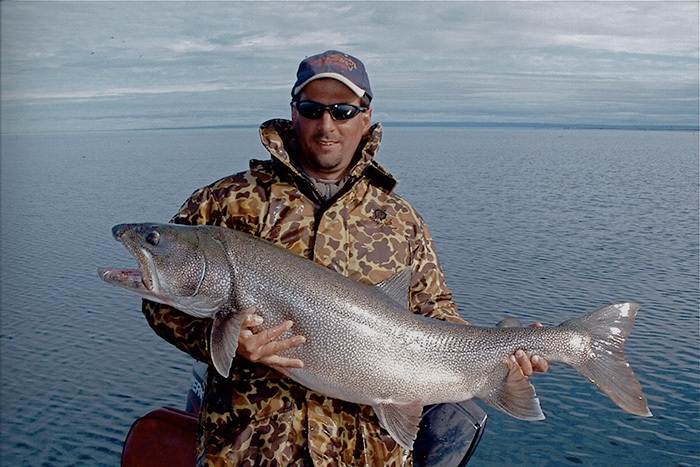 This lake trout was caught on March 15, last day of the season, on Big Bay Point on 30' of water. Unfortunately, my camera battery died and I was able to take only one picture. 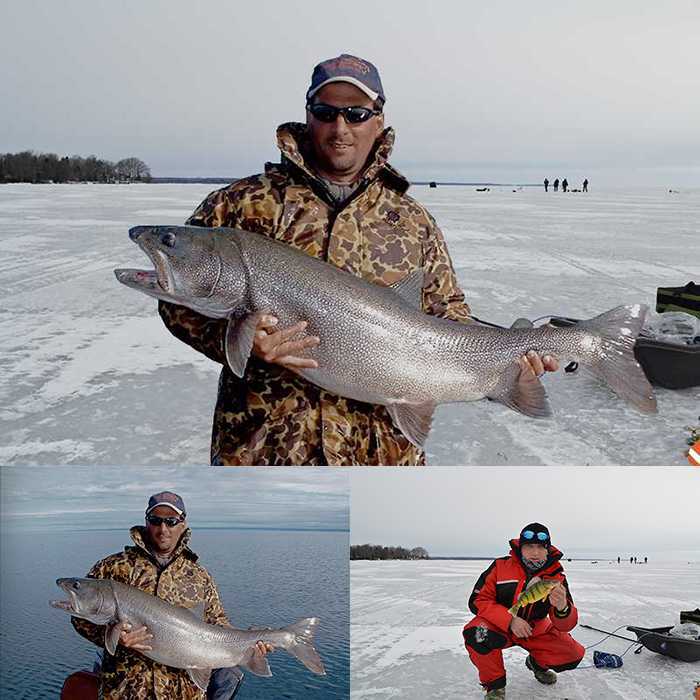 The fish weight was almost 30 lbs. 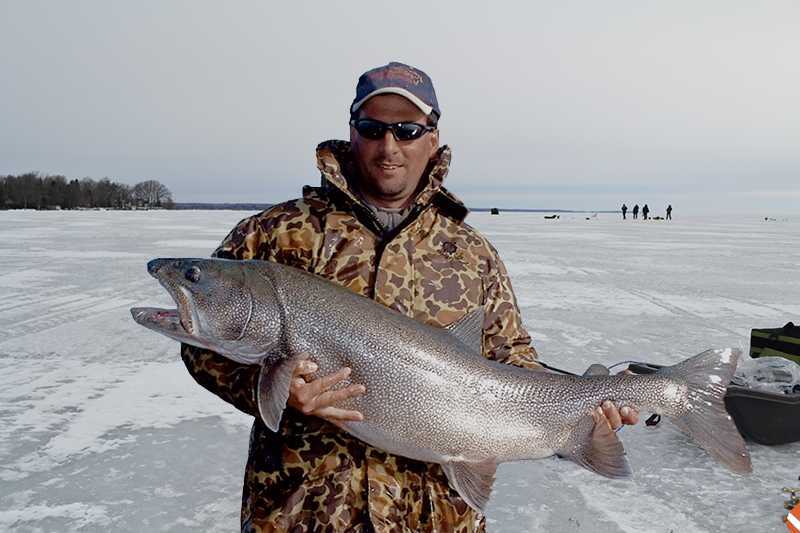 As far as I know that could be the biggest lake trout caught this winter on Lake Simcoe. 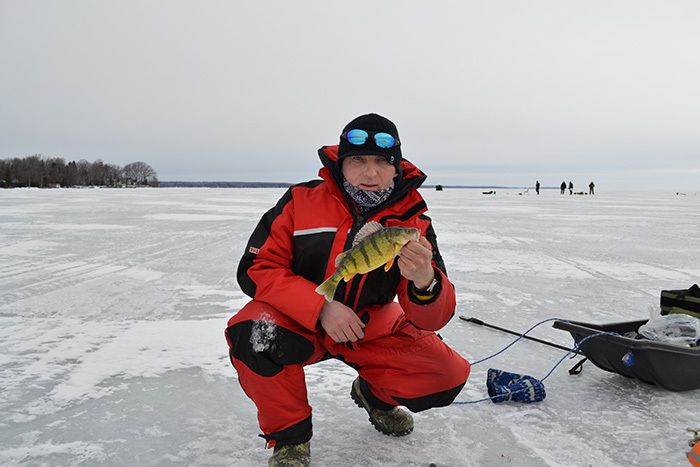 After two weeks, the fisherman in the picture agreed to post it. Wow Unbelievable, What a Monster. Last Edit: 6 years 2 weeks ago by Kris.